Batman is prepared for everything, of course he has a Care Stare generator in his bat-armor. 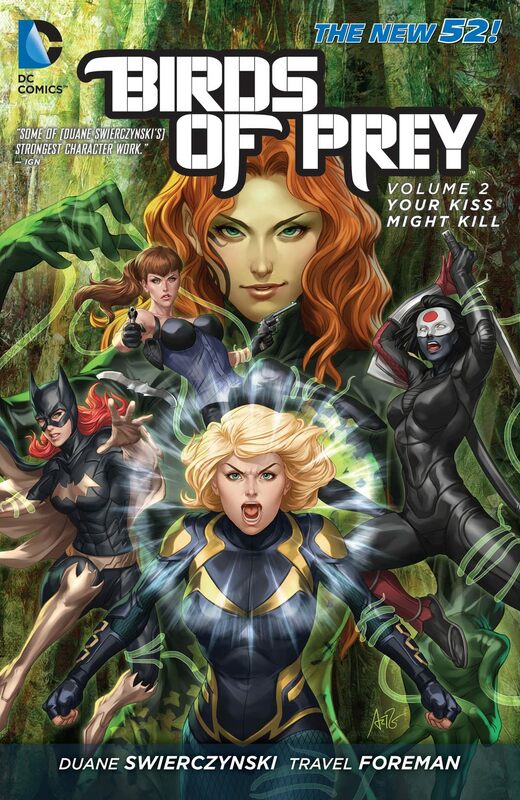 Babs was not on the N52 Birds of Prey. That was a pretty good book. 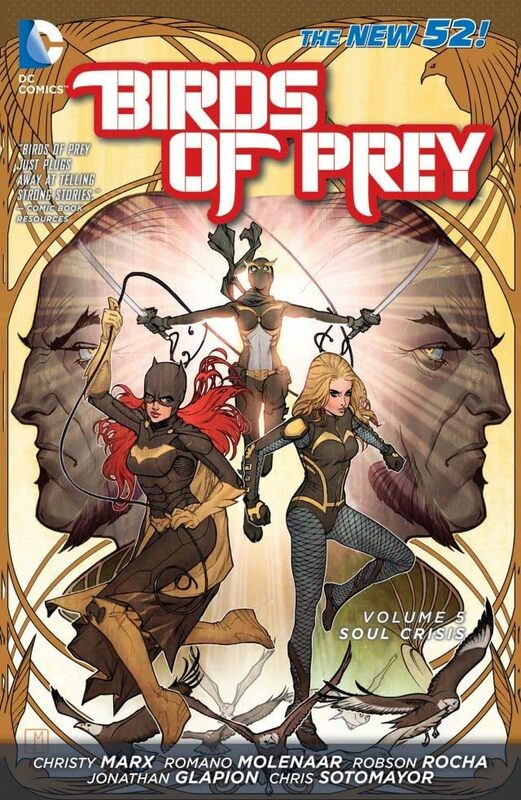 I mean, she’s on the cover there but it was specifically a plot point iirc that Babs and Dinah had a falling out and don’t work together no more. I mean, you keep posting comic covers but I know what I read. And also a friendly reminder of the 80+ year history of deceptive cape comic covers. 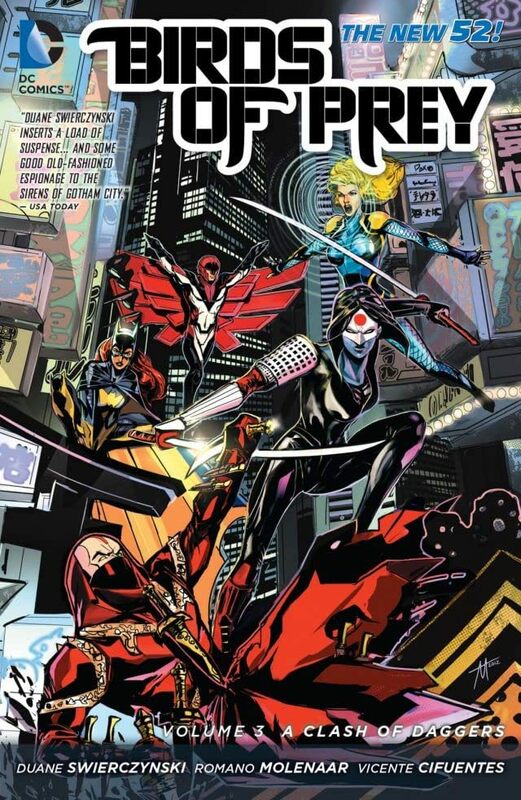 Remember when characters like Donna Troy and Wally West were synonymous with the Teen Titans? And then a popular TV show happened, and now this is what the vast majority of people now associate with TT? Lineups change, teams evolve, it's OK! Ben Affleck is out as Batman. Is it bad that of all the upcoming DC Projects, the only ones that grab my attention are WW2 and sadly, Super Pets? I’m guessing only WW and Aquaman remain in place for future dc things. Looks like James Gunn is probably gonna direct Suicide Squad 2. 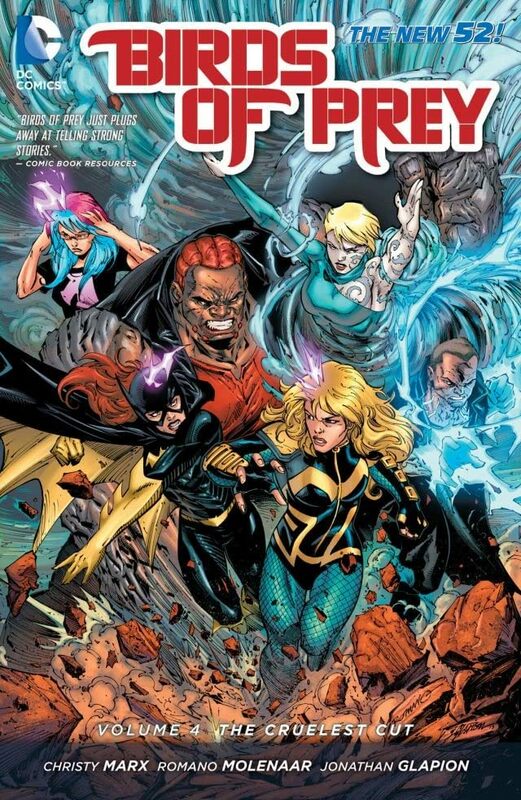 Remember when characters like Donna Troy and Wally West were synonymous with the Teen Titans? So the sequel to the movie that desperately wanted to be "Guardians of the Galaxy" is going to be directed by the guy who made "Guardians of the Galaxy"? Sounds like it's a reboot more than a sequel. That means they can bring back Slipknot; The Man Who Can Climb Anything! 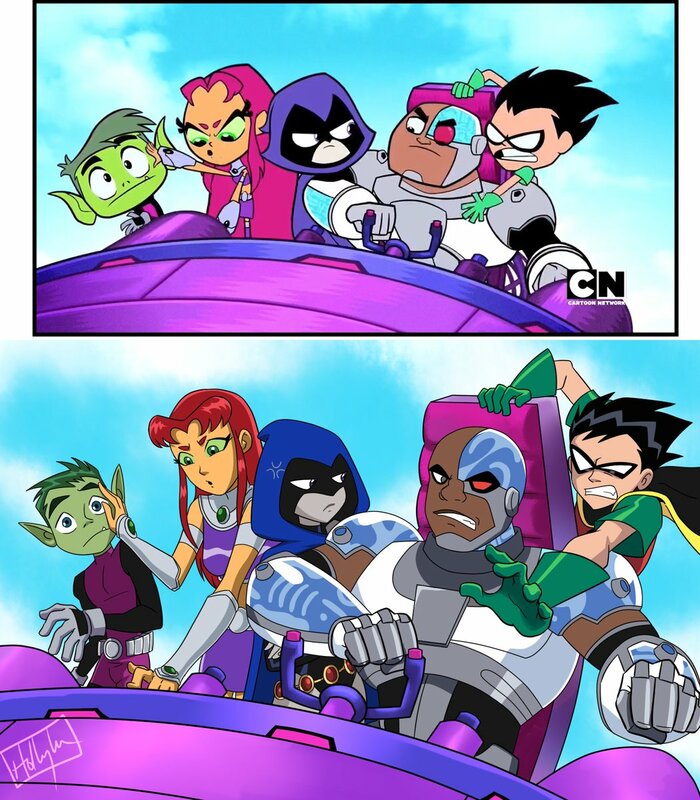 The more I hear about Suicide Squad the more I'm convinced it would have been better if they had took the Teen Titans Go! approach of sheer absurd comedy instead of trying to straddle gritty and fun at the same time. I don’t think the original plan was to straddle the line between gritty and fun, they just jammed a bunch of jokes into it after it was mostly finished after seeing how good guardians was doing. edit: or because people liked the original jokey trailer. Something like that. Every component Of that movie fits together so poorly, that it winds up being like a jigsaw puzzle where none of the pieces link together correctly. It’s like watching a ballet in the middle of a train wreck. It may be my favorite live action DC movie since Batman 66, for none of the reasons any of the creative staff intended. If they had stuck to David Ayer's original vision, Suicide Squad could have been Bright. So you're saying we got lucky? James Gunn's Suicide Squad should include Pom Klementief as Willow. It was the MOST EXCESSIVE movie ever made. A movie where the writers had a million ideas, and decided that they were gonna use EVERY SINGLE ONE OF THEM. The single greatest shot was the one in the gladiator arena where the camera cuts away to let us know that the DRAMATIC MOVIE SOUNDTRACK is actually being played by a hugeass Octopus just banging out the tunes. Jules Vern's Journey to the Center of the Earth is Cannon. This movie was DELIGHTFUL and I was delighted by it. I, too, am pumped. I would be making jokes about the "real Captain Marvel," but I don't want to even appear to be contributing to that hateful nonsense around the Captain Marvel movie. This looks really fun and I can't wait to see it. Huh. Starring Philadelphia, PA as Fawcett City apparently. I've been reading some of Fawcett Captain Marvel, and I'm honestly a big fan of his original incarnation as a goofy, humorous superhero having some very bizarre and outlandish adventures, obviously targeted at children. I fully understand that such a character probably couldn't be the subject of a modern blockbuster movie, but deep down I really wish he could. With that said, the thing that is embarrasing about the old comics is the occasional unpleasant 40s racist stereotypes. But that'd be easy to remove in an updated version without removing the childish whimsy.